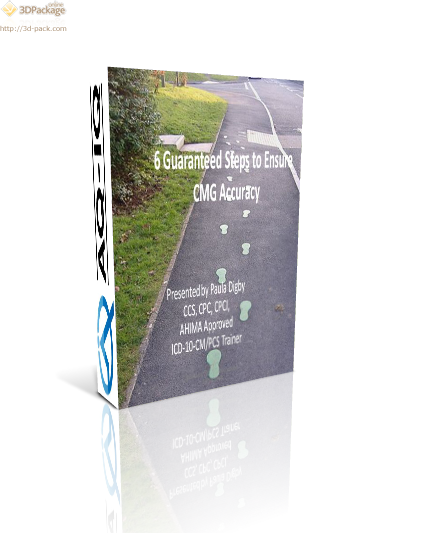 Are coding inaccuracies leading to incorrect CMGs in your inpatient rehab facility? Do you have trouble communicating with your coding staff? Does your process for code assignment promote the most optimal CMG? Does your HIM department appear to understand the rules for IRF-PAI coding? Hear from the coder’s perspective just what is needed and how to get your HIM Department on your side. The attendee will gain an understanding of the steps to take to NOW for immediate improvement.